Somerset were the side that got closest to Surrey, though the use of “close” feels somewhat naughty given they finished 46 points behind the champions. Still, the south west county entertained with both bat and ball, and were involved in some exceptional cricketing moments - from Matt Renshaw’s blitzkrieg century before lunch against Yorkshire to the pitchgate controversy against Lancashire, which somehow ended in a tie after Somerset were bowled out for 77 in the fourth innings. James Hildreth proved himself to be invisible to England selectors once again by dominating bowling attacks, popping off 1,089 runs at 45s and still somehow failing to get the call from Ed Smith. Marcus Trescothick looks destined to play until he can no longer walk. 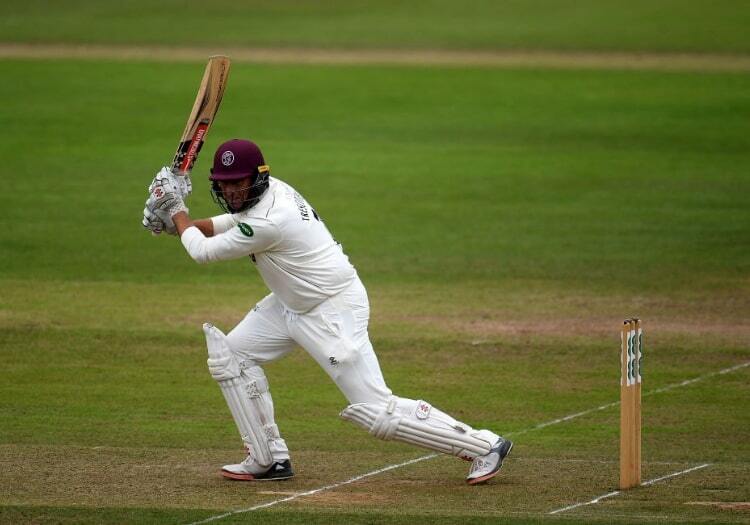 The batsman signed a contract extension for a further year at Taunton, guaranteeing the English cricketing community at least one more summer of cover drives you’d be happy to take home to meet your parents. The County Ground also has five new magnificent floodlight towers, though they will be safely conserving energy during the Championship fixture list, while head groundsman Simon Lee has been busy introducing hybrid pitches to the square. Whether that will lead to yet more turn at Ciderabad is yet to be seen. With the exception of Matt Renshaw, now at Kent, the make-up of the Somerset side is very similar to last year. And, unlike Surrey, they are not about to see the bulk of their batting line-up rerouted to an Ashes series in the middle of the summer. The one major addition is seamer Jack Brooks, who has relocated his headband to the south west from Yorkshire and adds experience, guile and plenty of chat to the Somerset side. Somerset shared the wickets out as if they were household chores in a hippy commune in 2018. Jack Leach claimed 30, Tim Groenewald 21, Jamie Overton 26, Lewis Gregory 37, Josh Davey 34, Tom Abell 18 and Craig Overton 37, yet still only one of the 17 other counties - Yorkshire - recorded fewer than their 35 bowling bonus points. If one of the attack can pick up 50-plus, that could make all the difference. 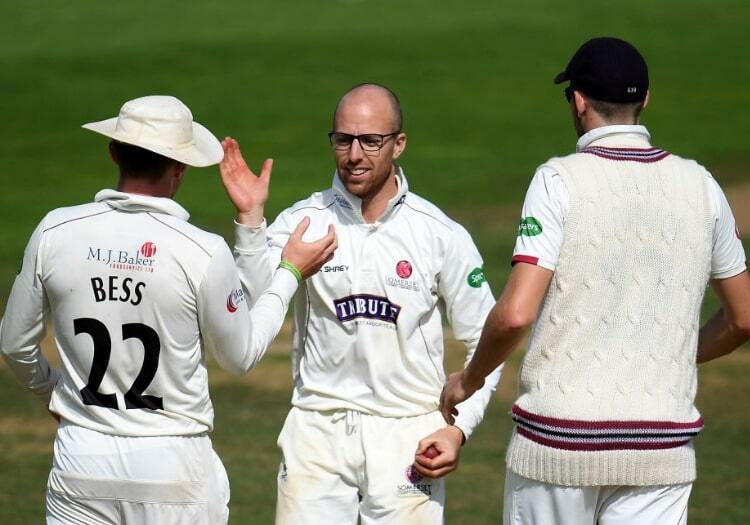 Leach in particular will be hoping for an injury-free summer on a Taunton strip that facilitates his left-arm spin. With the bat, Azhar Ali’s signing is a clever one. The Pakistani has retired from ODI cricket so will not be distracted by the World Cup and can commit to the club for the season. 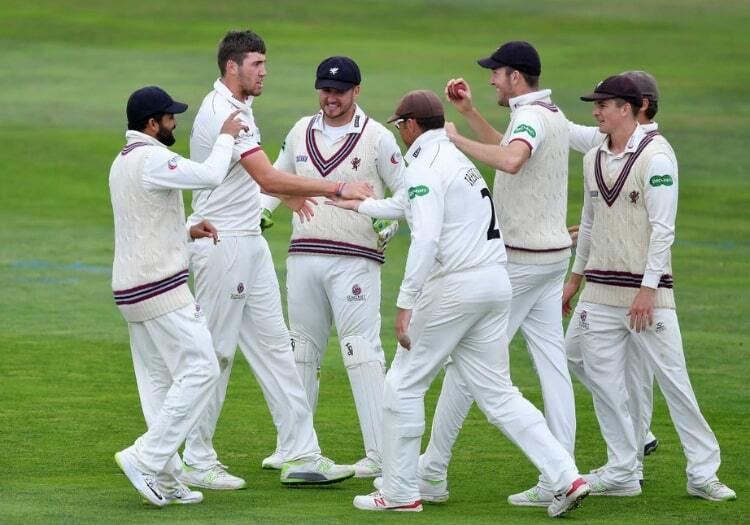 Somerset are still desperately searching for that elusive title win and this squad has proven it can compete right at the top of the division. They will be very hard to beat at home (they were unbeaten at the County Ground in the Championship last year) so results on the road are important. All that considered, keeping up with the 2018 display in an increasingly tough league will be a huge ask.